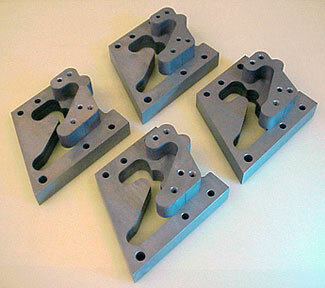 EDM Tooling is an addition to EDM machining. We maintain a grinding department and EDM machining job shop with vertical machining center to increase our capabilities and expand the range of EDM parts which we product cost effectively. While we make significant investments in equipment, our employees are our most valuable asset. Our Tool & Die Makers and machinists are among the most experienced and talented in the industry, and every employee understands their part in maintaining our high quality standards for all applications large or small, complex or easy precision. 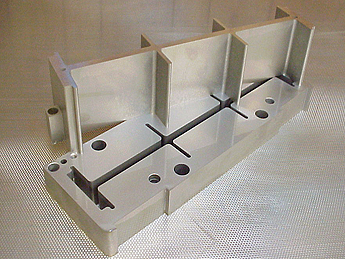 efficiency and lower production costs for EDM tooling, die making and manufacturing services. 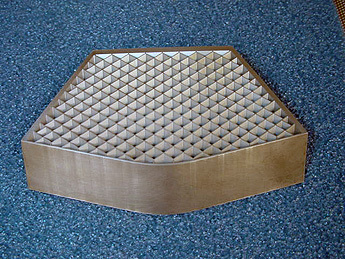 Wire Cut Company has earned a reputation for quickly and economically producing parts that defy tradition EDM manufacturing techniques. Engineering assistance with complete CAD/CAM support is available at every step of the EDM development process to ensure the creation of the best proficient EDM tooling and die making design for your part. Let us assist you in any of your EDM Tooling and expert component details. From difficult complex and intricate EDM parts to custom and precise standard parts requirements.